Cathy Watson-Genna BS IBCLC RLC. World renowned author and researcher Cathy Watson-Genna features tongue movement during normal breastfeeding, reviews conditions that may impact infant sucking skills, describes the importance of latch in normal sucking and defines breastfeeding related consequences of tongue tie as well as discusses interventions for feeding problems related to tongue-tie. 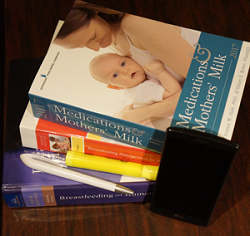 Looking for great lactation training but not sure about an online format? 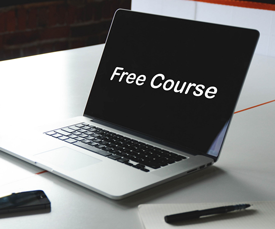 We are proud to offer a free course for you to try out. Credits are offered!